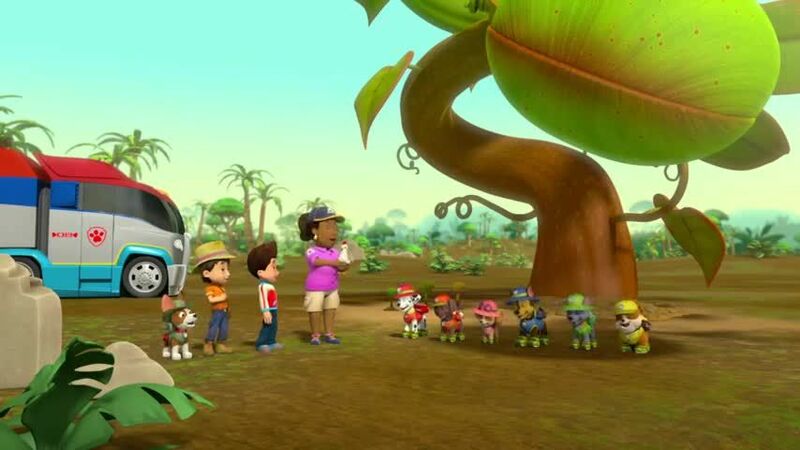 Watch full Paw Patrol Season 3 Episode 24 full HD online. Cartoon video Paw Patrol Episode 76 online for free in HD. Tracker’s new Venus flytrap grows at an unexpected rate after being planted in an unsuitable area. / Rubble’s electromagnet falls into Marshall’s fire truck, magnetizing the vehicle and causing problems around the town.